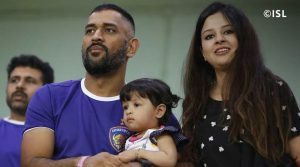 Dhoni’s Wife Applied for License Gun, Here is Why? One of the best captain in the history of Indian Cricket team and 2nd to lead team India in Worldcup. Dhoni is nothing but a legend. Dhoni has always been Captain cool, his calm and composed behaviour is loved by everyone. Talking about him, his wife, Sakshi has now recently applied for a licensed gun. She either asked for a pistol or .32 revolver. Previously, in 2008, Dhoni applied for 9 mm gun. During that time no approval was given to his application by the union home ministry. However, the authorities approved his second application in 2010. Dhoni currently enjoys Y category security from the Jharkhand government. Also, his house in Ranchi receives protection from the police throughout the year. 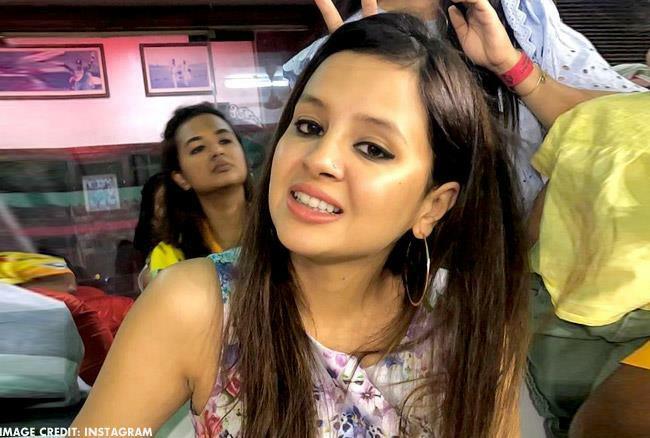 Now, coming back to Dhoni’s wife, For her reason she said. She stays alone most of the time and travels alone for work and stuff. She could receive some threats, for safety she has applied for the license. Which given the status and wealth of the couple is a very strong point. She travels alone, many times for private work and this could be dangerous for her. Nobody knows from where the danger will come. So it’s better to be prepared. Back in 2010, when India lost to Pakistan, Dhoni’s security was increased as he was receiving a lot of threats. While the final decision is yet to be known of Sakshi will get a gun of her own or not.